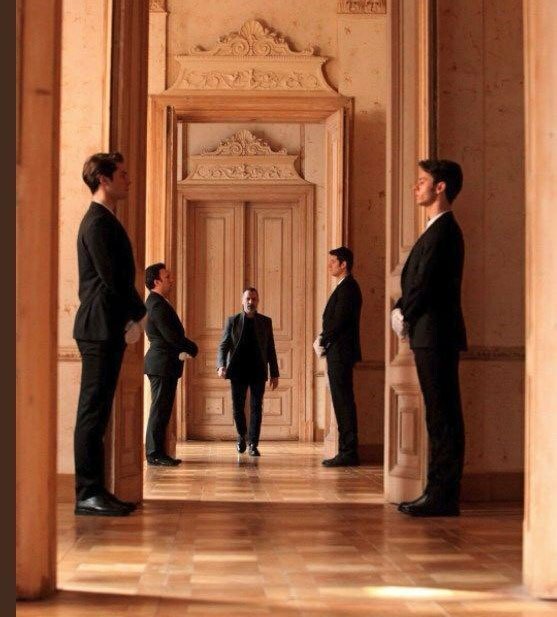 Turkish drama tourism is a new opportunity for Turkey. The shooting locations of Turkish tv series and movies in the country have been used for a new revenue source. The number of tourists coming from the countries where Turkish dramas are being broadcasted have increased by 15 percent. 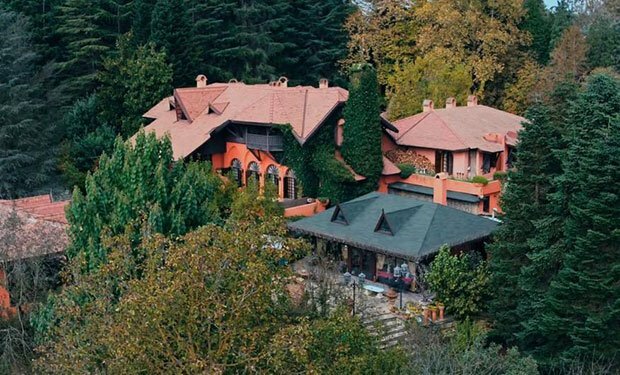 The ranch of Karlidag family which is owned by Simavi Family is located in Polonezkoy, Istanbul. The ranch consists of 54 decare area. The first episode of Endless Love (Kara Sevda) was shot in Zonguldak where Kemal (Burak Ozcivit) worked in a Zonguldak coal mining. Nihan (Neslihan Atagul) and her family’s house is located in Istinye – Yenikoy, Istanbul. The house of Kemal’s family is in Uskudar Kuzguncuk, Istanbul. The company of Emir Kozcuoglu is located in Acibadem University (Acibadem Universitesi). 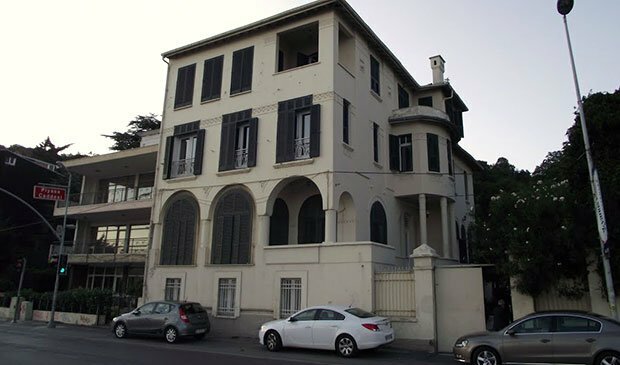 Can Manay (Ozan Guven)’s house in Phi (Fi) is located in Cekmekoy, Istanbul. The Fine Arts School of Duru (Serenay Sarikaya) and Deniz (Mehmet Gunsur) is Mimar Sinan Fine Arts School, Bomonti Campus (Mimar Sinan Guzel Sanatlar Fakultesi Bomonti Kampusu). Can Manay meet with Big Man in Grand Pera. 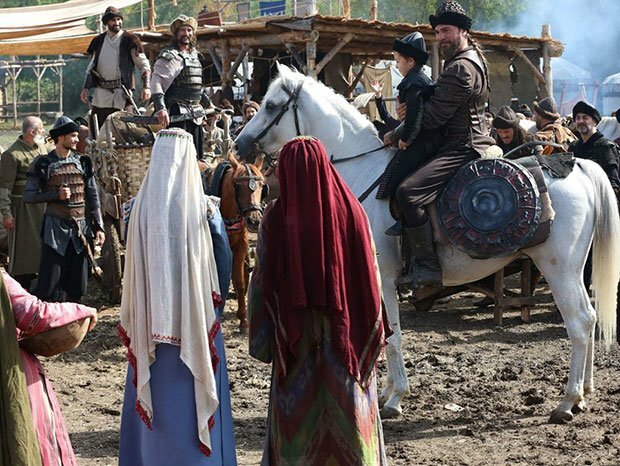 The first few episodes of Mother (Anne) were shot in Bandirma and Erdek. The shooting places were Bandirma 17 Eylul University, seasides of Bandirma and Erdek. The outdoor scenes and especially battle scenes were shot in Riva, Istanbul. Indoor scenes were shot in the old shoe factory in Beykoz, Istanbul. The big house in Broken Pieces (Paramparca) is Edip Efendi Yalisi which was builded in 1753 and located in Kandille, Istanbul. The other scenes were shot in Tarabya Plaj, Tarlabasi, Kemerburgaz, and Bebek Sahili. Nurgul Yesilcay’s house is located in Tarlabasi, Istanbul (around Omer Hayyam). Bodrum Fairytale (Bodrum Masali) was shot in Bitez neighborhood in Bodrum. Tide (Medcezir) was shot in Tuzla, Istanbul. The university scenes were shot in Kemerburgaz University at Bagcilar, Istanbul. That Life Is Mine (O Hayat Benim) was shot in Gelincik Yokusu, Cengelkoy, Istanbul. 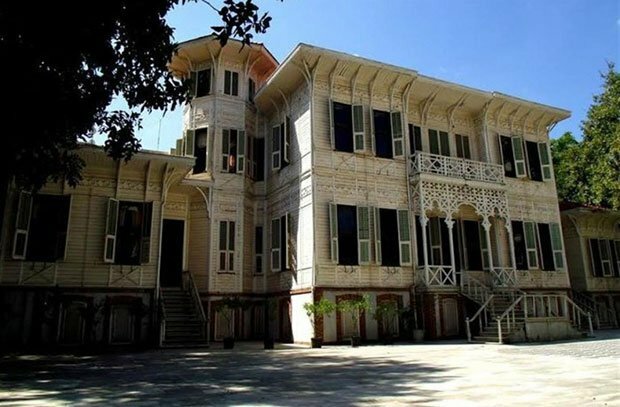 Some scenes of Lovebird (Calikusu) were shot in Resat Pasha Mansion (Resat Pasa Konagi) in Kadıkoy, Istanbul. The outdoor scenes were shot in Goksu Park. Sayer College of Waiting for Sun (Gunesi Beklerken) is located in Istanbul. The real name of that college is Ozel Fenerbahce Koleji. The house of Feriha (Hazal Kaya) is located in Etiler, Istanbul. The university scenes were shot in Bilgi Universitesi and as well as Beykent Universitesi. Heart of Ruzgar (Ruzgarin Kalbi) was shot in Foca, Izmir. The first few episodes of What is Fatmagul’s Fault? (Fatmagul’un Sucu Ne?) were shot in Cesme’s Ildiri village, Izmir. Black Rose (Karagul) was shot in Halfeti which is famous for its black roses. Halfeti is a town in Sanliurfa. The first few scenes of Sunshine Girls (Gunesin Kizlari) were shot in Konak and Alsancak neighborhoods in Izmir. Istanbul scenes were shot in Beykoz and Kanlica. The beautiful houses in Little Murders (Ufak Tefek Cinayetler) are located in Kemer Country and Zekariyakoy, Istanbul. The Karasu family’s house in Intersection (Kordugum) is located in Polonezkoy, Istanbul. The big Hancioglu mansion in Love in the Sky (Yer Gok Ask) is located in Urgup, Cappadocia (at the city center). The house of Sehrazat (Berguzar Korel) and Onur (Halit Ergenc) is actually Ferik Ahmet Afif Pasha Mansion in Yenikoy, Istanbul. This house is almost 95 years old. 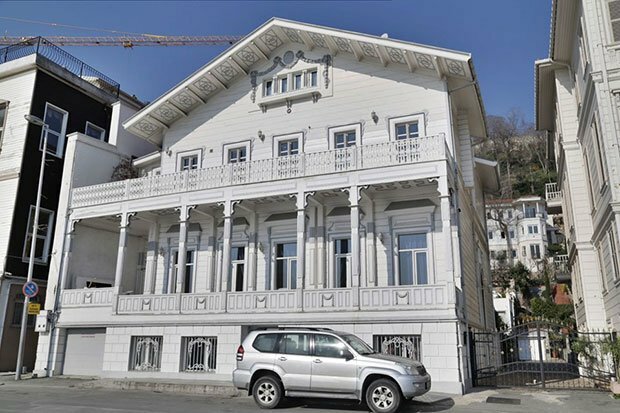 The mansion of Forbidden Love (Aski Memnu) is owned by Rahmi Koc in Sariyer, Istanbul. Ezel’s house is located in Tarlabasi, Istanbul that offers Old City and Golden Horn views. The house of Fall of the Leaves (Yaprak Dokumu) is actually Lazin Kosku in Beylerbeyi, Istanbul. The first scenes of Remember Darling (Hatirla Sevgili) were shot in Prince Islands, Istanbul. The house of Remember Darling (Hatirla Sevgili) is actually Merih Konak in Beylerbeyi, Istanbul. The house was builded in 1876. 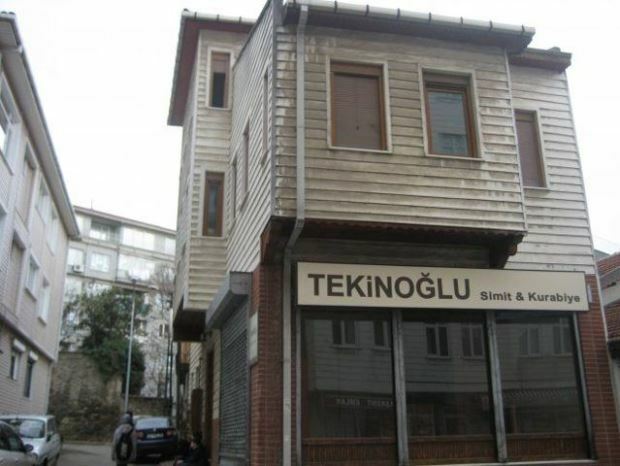 The house of From Lips to Heart (Dudaktan Kalbe) is actually Saip Pasa’nin Yalisi in Sariyer, Istanbul. The house was builded in 1850. 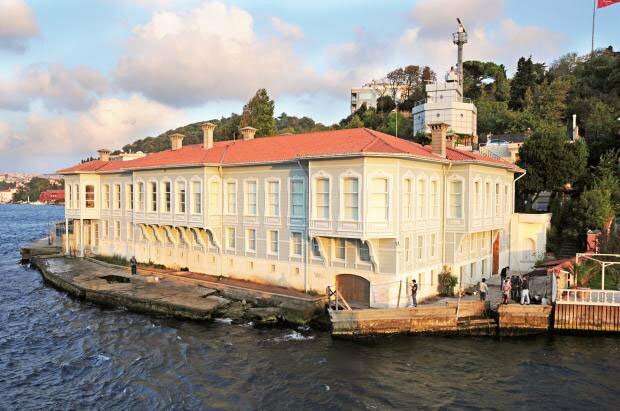 The house of From Mrs. Fazilet and Her Daughters (Fazilet Hanim ve Kizlari) is actually in Sariyer, Istanbul. Here is the open address of filming locations of Kuzey Guney. Can someone please tell me the shooting locations of Bizim Hikaye, starring Burak Deniz and Hazal Kaya. Bizim Hikaye tv series shooting in Istanbul/Sariyer/Emirgan. where is erkenci kus set? Erkenci Kus tv series shooting in Beykoz Kundura Fabrikası (Beykoz Shoe Factory) / Istanbul. |I will be visiting turkey for 3 days from 15 to 18 March. Can you tell me where is the present location for filming so I could try to pay a visit? In Intersection I live Ali Nejat’s contemporary glass house.Where is it located and who designed it? Where is Ali Negats contemporary house in Intersection? Where is Ali Nejats house filmed in Intersection? Hello, so we now know that Erkenci Kus tv is filmed at Beykoz Kundura Fabrikası. Can anyone tell me which set? Or how as the public we can access it? I will be in Turkey for a few days in July and wanted a chance to see it in person. Many thanks.